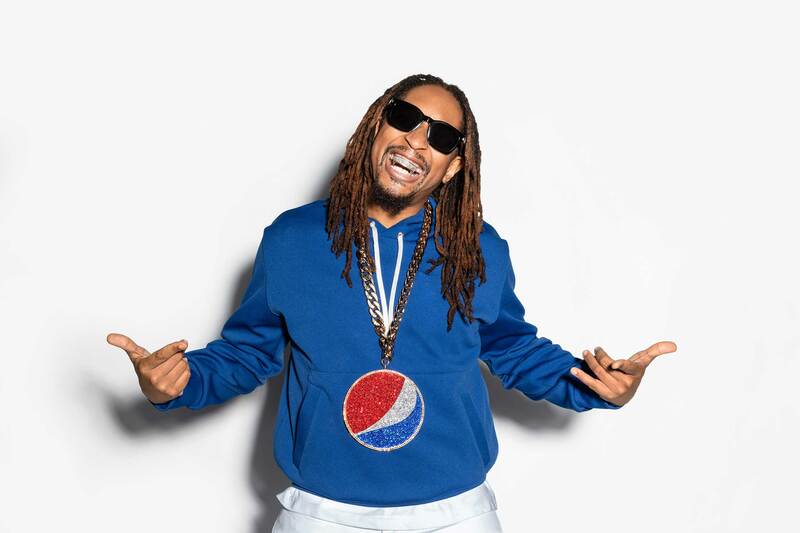 Pepsi: More Than OK – 2019 Super Bowl TV Commercial The advert stars Academy Award-nominated and Golden Globe Award-winner Steve Carell, Grammy Award-nominated artist Cardi B and Grammy Award-winner Lil Jon. The creative agency Goodby Silverstein & Partners creates this funny Super Bowl 2019 TV Commercial for Pepsi. The background music is the song “Like It” – Cardi B, Bad Bunny, J Balvin. 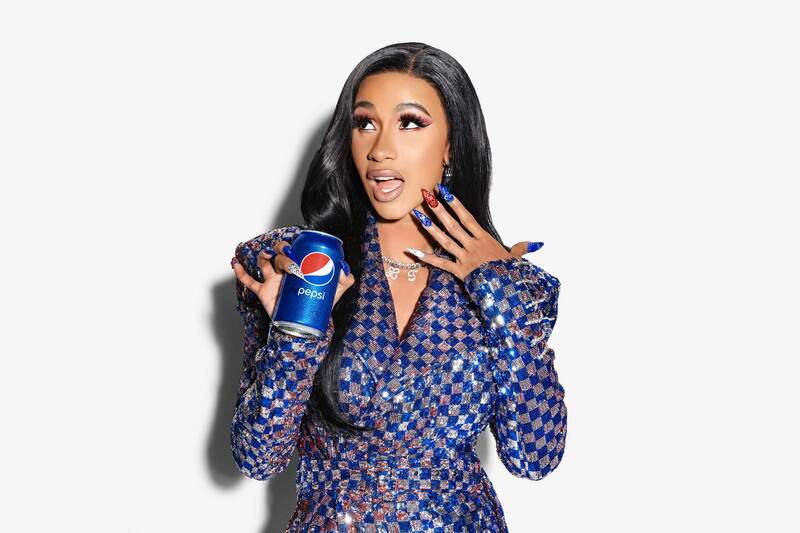 The brand’s highly anticipated in-game advertisement, “More Than OK,” stars Academy Award-nominated and Golden Globe Award-winner Steve Carell, Grammy Award-nominated artist Cardi B and Grammy Award-winner Lil Jon. It takes on a humorous and playful approach to directly address the exchange people have often been asked by restaurant wait staff when ordering a certain cola – “Is Pepsi OK?” instead. Viewers quickly learn that when it comes to Pepsi, it is so much “more than OK!” Pepsi’s “More Than OK” conversation will come to life in a number of engaging ways across social media throughout the week and in local Pepsi pours in Atlanta, so fans can proudly share their Pepsi pride. As a long-time sponsor of the Super Bowl, Pepsi knows what it means to celebrate the biggest moment in sports and music by bringing impactful and dynamic experiences to the fans. This year in Atlanta, Pepsi will be painting the town “blue” with bold outdoor advertising, custom packages, epic celebrations and a number of other surprises. In addition, Pepsi will once again present the Pepsi Super Bowl LIII Halftime Show and the Pepsi NFL Rookie of the Year winner – all while providing a number of ways for consumers to get involved and participate in this year’s big game. Pepsi Super Bowl LIII Halftime Show and :10 lead-in: As previously announced, Pepsi will once again present the Pepsi Super Bowl LIII Halftime Show featuring three-time Grammy Award-winning multiplatinum band Maroon 5, Grammy Award-nominated rapper Travis Scott, and Atlanta native Big Boi. This year’s show brings together the broadest range of musical genres ever seen on the Super Bowl stage. In the 10 seconds before the Pepsi Super Bowl LIII Halftime Show, Pepsi will share an unforgettable lead-in to kick off the performance. “Planet Pepsi” Super Bowl Party: On Friday, Feb. 1, a once iconic Atlanta venue will turn into “Planet Pepsi” – an immersive, one-of-a-kind party that will feature a performance by Travis Scott and friends. The show will be livestreamed online via iHeartMedia for fans to participate across the country. At the big, bold and blue “Planet Pepsi,” the brand will create the ultimate atmosphere for fans attending the concert, including multi-sensory experiences, projection mapping and plenty of Instagram-worthy moments. Pepsi NFL Rookie of the Year Award: On Thursday, Jan. 31, Pepsi will award the annual fan-selected Pepsi NFL Rookie of the Year Award. This year’s finalists are Saquon Barkley (running back), Nick Chubb (running back), Darius Leonard (linebacker), Phillip Lindsay (running back) and Baker Mayfield (quarterback). The winner will be awarded at Pepsi’s Rookie Brunch Party, which will feature a trophy presentation by ESPN’s Sam Ponder and country music duo LOCASH, a DJ set by Grammy Award-winner Lil Jon and a performance by Pepsi’s Sound Drop artist Bryce Vine. Limited-Edition Football-Shaped Pepsi Cans: Pepsi has created a small batch of limited-edition, football-shaped and heavily textured Pepsi NFL Football Cans to celebrate Super Bowl LIII. Pepsi will surprise and delight fans through its social media channels, awarding these completely unique collectible cans to the most passionate Pepsi fans the week leading up to the big game. Fans can also find commemorative Pepsi Super Bowl LIII cans in local Atlanta retailers. Pepsi Paints Atlanta Blue: Pepsi has painted Atlanta blue, with over 350 pieces of outdoor advertising across the city, celebrating the brands arrival as the official soft drink of Super Bowl LIII. Fans and locals alike will see proud Pepsi blue messaging blanketing stores, on billboards, on recycling bins, at train stations, and even projection mapped on hotels and at and around the stadium. 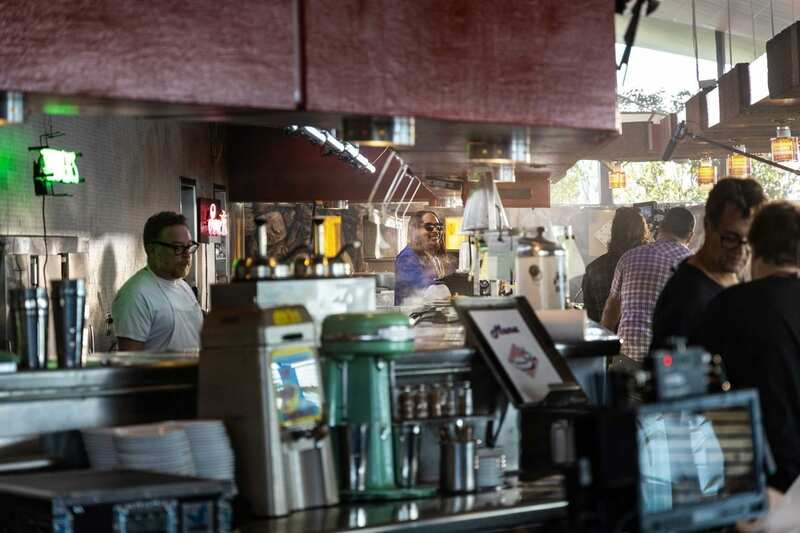 Pepsi pour restaurant locations all around town have been outfitted to wear their “blue” and are offering a number of special promotions and giveaway opportunities for consumers, including giving away Pepsi Super Bowl LIII Halftime Show sideline passes and game tickets.